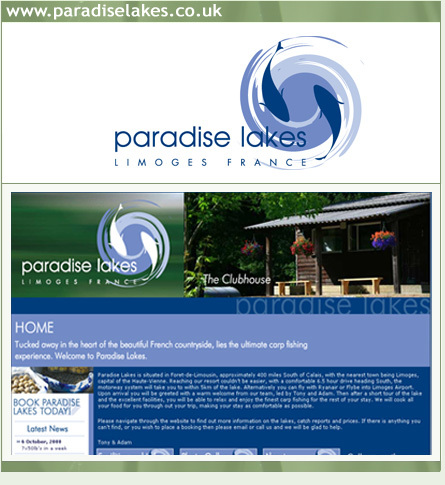 The Paradise Lakes experience is more than a carp fishing holiday in France, with excellent facilities at your disposal it is your home from home. We are able to offer simply awesome carp fishing at either of our venues. 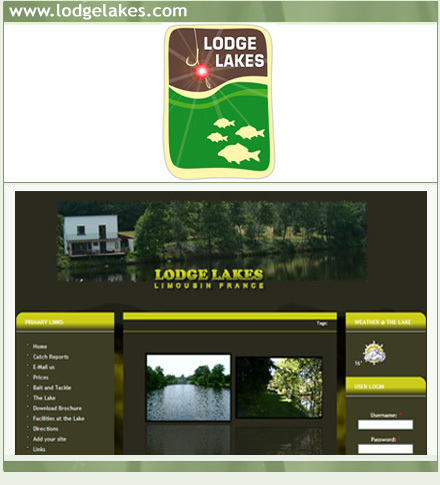 French Carp Fishing Holidays at the professional fishing lakes here in Limousin, are run by top carp anglers and have been established for over 10 years. We have mastered your carp fishing experience. We are proud of the quality of our carp fishing stock, you are sure to have a memorable carp fishing holiday. With our two carp fishing lakes Kingfisher Lake and Lodge Lakes you are bound to find your Paradise Carp fishing holiday in France. Its not just carp fishing, you could land a catfish or sturgeon .... Don't take our word for it ...check out the fishing photo gallery on the Paradise Lakes web site. Don't miss our Carp Fishing Catch Reports page to see what has been caught each month then see how you fair against the other anglers. We look forward to providing you with a fantastic carp fishing holiday experience in France.